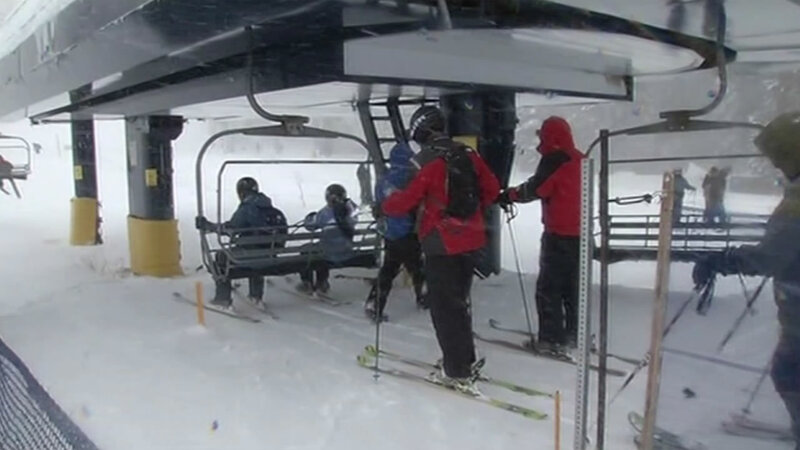 SODA SPRINGS, Calif. (KGO) -- Sugar Bowl Ski Resort opens this weekend with a new restriction on a certain piece of equipment. The resort in Soda Springs isn't allowing drones to be used on the property. One of the biggest dangers posed by drones is to people on chairlifts. Just about every ski resort in the sierra is banning drones, with one exception: they can be used to look for a missing skier.